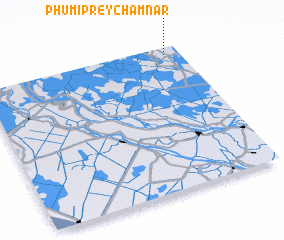 Phumĭ Prey Châmnar is a town in the Svay Riĕng region of Cambodia. 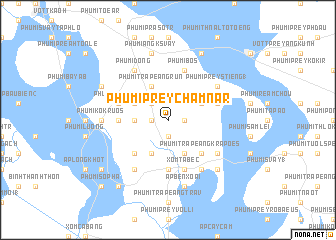 An overview map of the region around Phumĭ Prey Châmnar is displayed below. Where is Phumĭ Prey Châmnar?